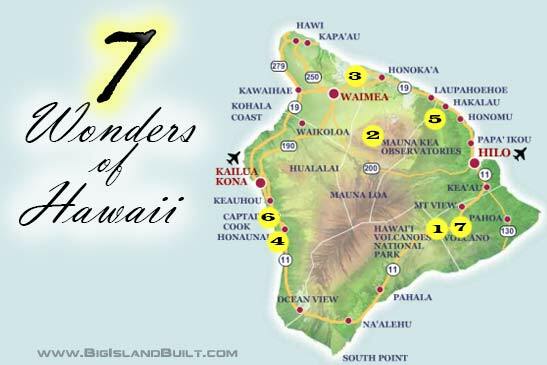 Free Hawaiian music featuring the Hawai'i County Band with kahiko hula by Kumu Etua Lopes' Na Pua U'i O Hawai'i hula halau on the Palace's South Lawn at 4 p.m., presented by the Daughters of Hawai`i. Bring your own beach mat or chair. 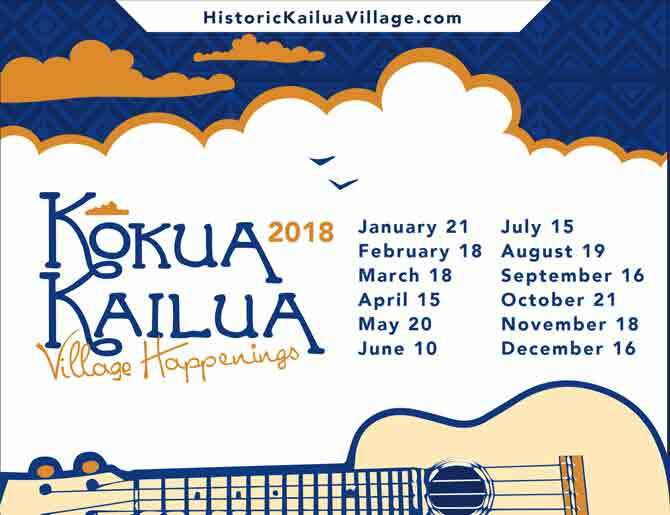 Before and after the Palace performance, stroll thru historic Kailua Village (the Stroll starts at 1pm & goes till 6pm), enjoy over 100 vendor booths, plus oceanside restaurants, local musicians & artists.